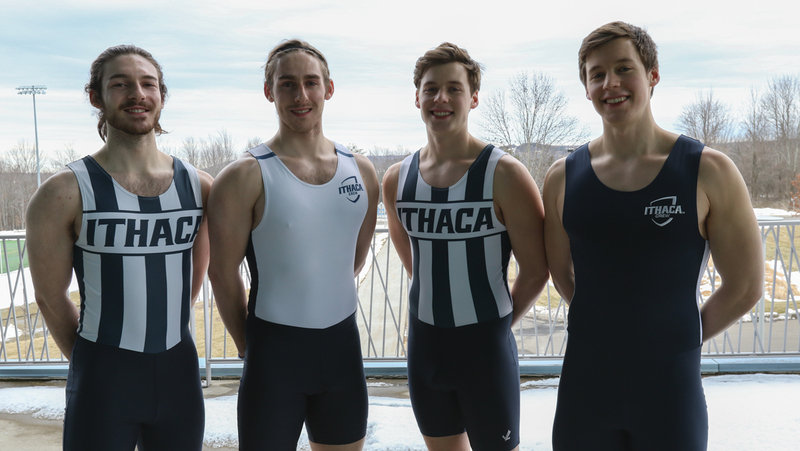 Senior Stephen Cadoux, captain of the Ithaca College men’s crew team talked about finishing his collegiate crew career and celebrating the team’s 50th anniversary. The men’s crew finished its regular season yesterday on Lake Onota in Pittsfield, Massachusetts against Williams College and the Coast Guard Academy. The men’s crew competed at Lake Quinsigamond against Worcester Polytechnic Institute, Trinity College, University of New Hampshire and Colby College yesterday. 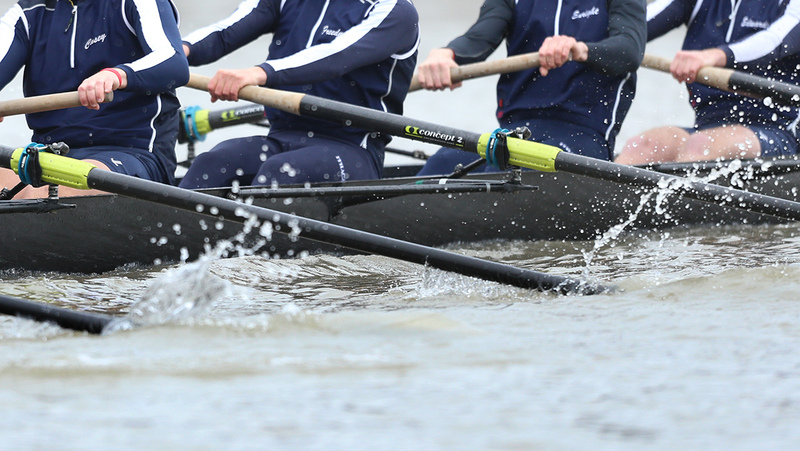 The men’s crew faced off against Skidmore College and St. Lawrence University at this past weekend’s regatta. The Bombers won three of the four races on Cayuga Inlet. The races are over a 2,000 meter course and each boat consists of eight rowers. The men’s crew faced its toughest challenge of the season before it competed in its initial regular-season regattas against Hobart College on Saturday on Cayuga Inlet. The men’s crew had its first regatta of the spring yesterday when it faced rival Hobart College at Cayuga Inlet.